A Cappella Worship Song "Praise the New Life"
Hallelujah! Thank and praise You! Hallelujah! 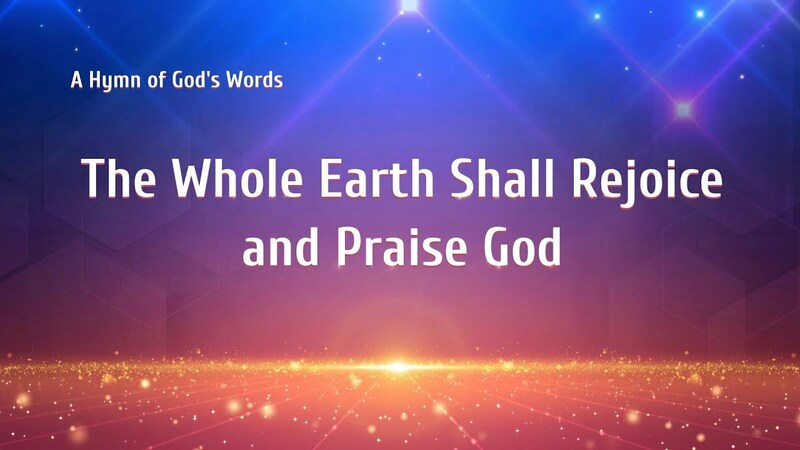 Thank and praise You, Almighty God! His word judges, chastises and purifies us, leading us onto the right way of human life. All notions and misunderstandings are cleared away, my disobedient disposition is changed. 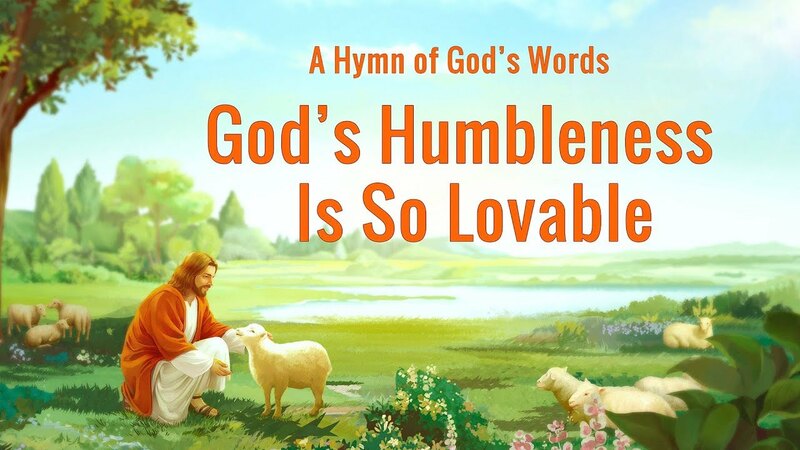 It’s God’s exaltation to enjoy God’s love. I’ve tasted God’s love and can never leave God again. Brothers and sisters are together, without barriers or distance. We serve coordinated in the church, with one heart and mind, and merrily we sing a song of praise. The singing is full of love for God. We sing out sincere hearts. The practical God has renewed and changed us into a new man. Who does not express the affection in his heart? Who does not express the love in his heart? You dance to praise God, and I clap my hands aside. We’ve transcended burdens of the world, family, and flesh; loving each other, we are so sweet! The past old life will never return, and a golden time is ahead. It’s so enjoyable to perform my duty and bear witness; we fellowship about the truth, released and free. 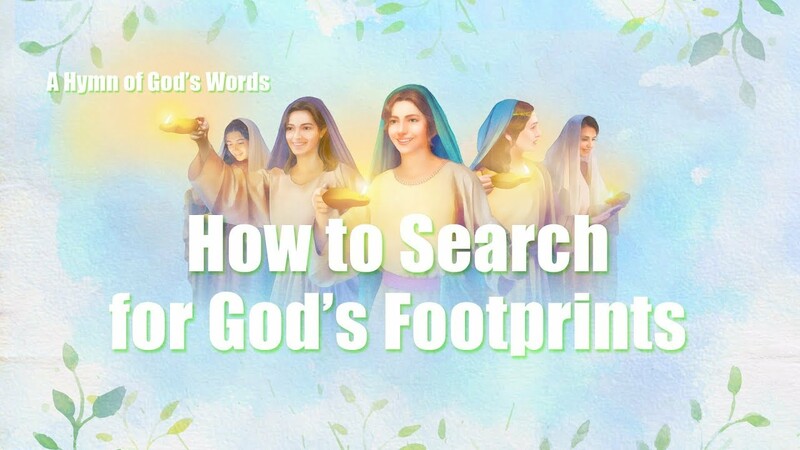 God’s people enjoy the new life; the bright human life is waving to me. I will worship the practical God forever! All to Jesus I Surrender-Christian WorshipVideo English Songs This beautiful hymn expresses our inner voice. Now we live in a fast-paced world, and we spend plenty of energy and time on our family, career or study, which make us exhausted and even stray from God. But when we pray to God and..
Loving God and Living For God – Best Christian Song – Our Life Is Not in Vain (A Cappella) Our life is not in vain. Our life is not in vain. Today we meet with God, experience His work. We’ve known God in flesh, practical and real. We’ve seen.. Though Jesus did much work among man, He only completed the redemption of all mankind and became man’s sin offering, and did not rid man of all his corrupt disposition.